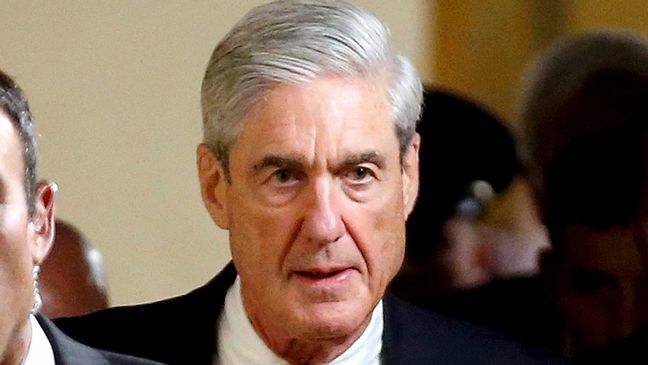 EghtesadOnline: The Kremlin said on Tuesday that U.S. Special Counsel Robert Mueller’s investigation into alleged Russian interference in the 2016 U.S. presidential election and other related crimes would end one day, describing it as pointless. “There’s hope that it will wind up one day,” Kremlin spokesman Dmitry Peskov told reporters when asked about the investigation. According to Reuters, Russia has repeatedly denied allegations it interfered in the election to help Donald Trump reach the White House and has complained of what it says is an orchestrated anti-Russian campaign in the United States.